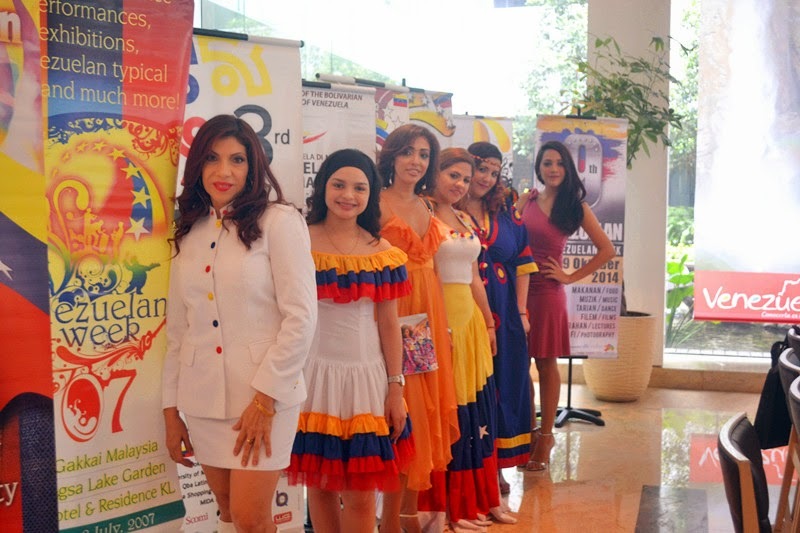 The 9th edition of the Venezuelan Week will take place in Kuala Lumpur starting October 10, 2014. 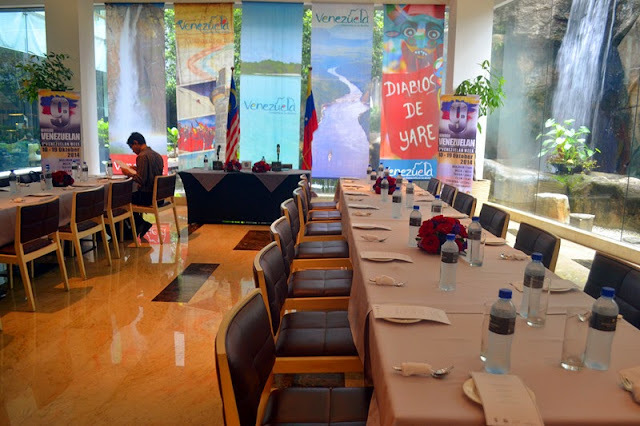 To celebrate this festival, the Embassy of the Bolivarian Republic of Venezuelan is organizing a series of events that involve various aspects of culture from literature to music to food. 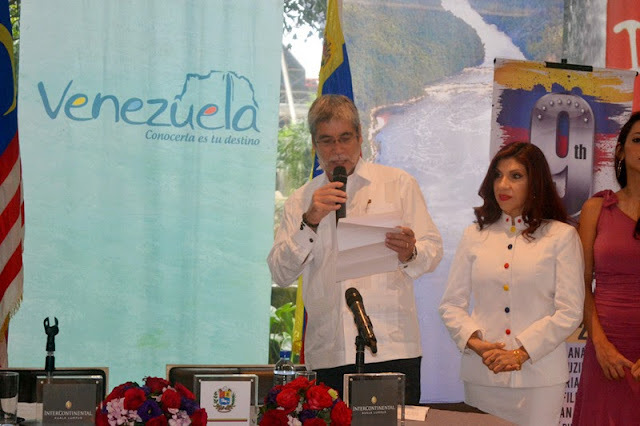 Here are the representative to publicize the Venezuelan Week. Mr. Hafidh Al Busaidy, General Manager of InterContinental Kuala Lumpur is giving a welcome address on press conference. 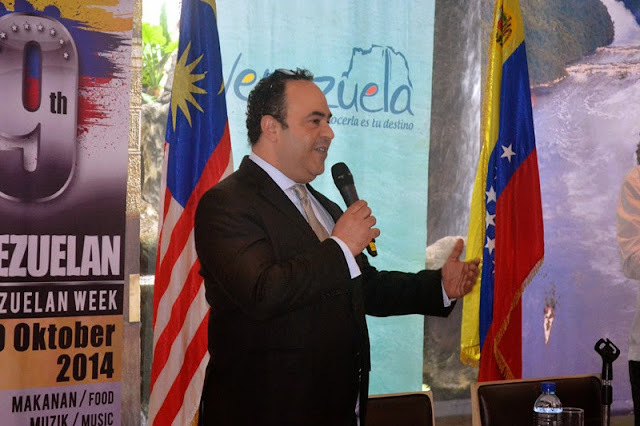 H.E Manuel Guzman, Ambassador of the Bolivarian Republic of Venezuela in Malaysia is giving speech. The Venezuelan Week aims to promote Venezuelan arts and culture in commemoration of their Independence Day. 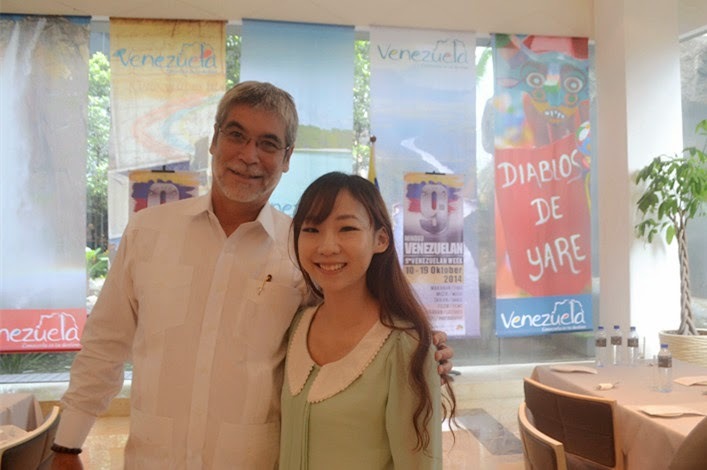 He said the Venezuela week will create and strengthen relationships with Malaysian people, cultural groups, politicians, and social group who reside in Malaysia and to project Venezuela's cultural diversity through a variety of activities. 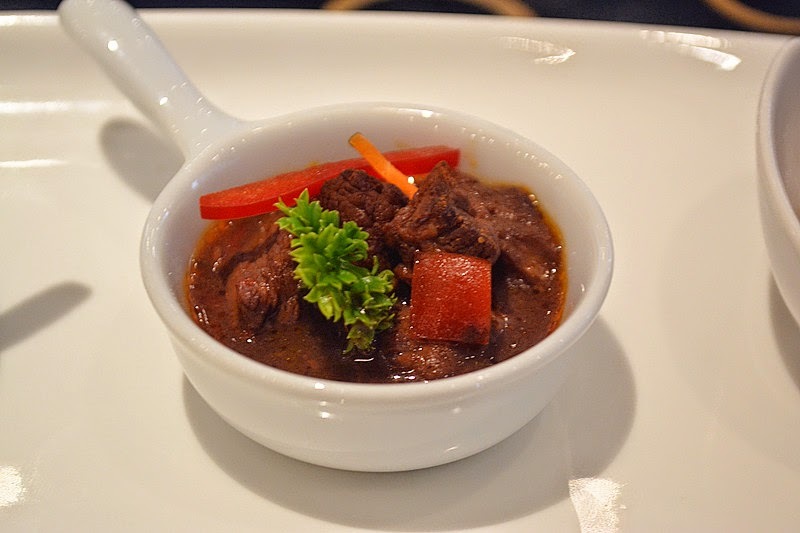 Venezuelan cuisine is a must to complete the Venezuelan Week. Chef had prepare few delicious Venezuelan cuisine on press conference to all media representatives. This is one of the delicious staple food of Venezuelan cuisine made with beef requiring slow cooking in order for the meat to be very juicy and tender, coated with a sweet dark sauce filled with flavour and irresistible aroma. One of the chef is embellishment those finger foods before to serve. 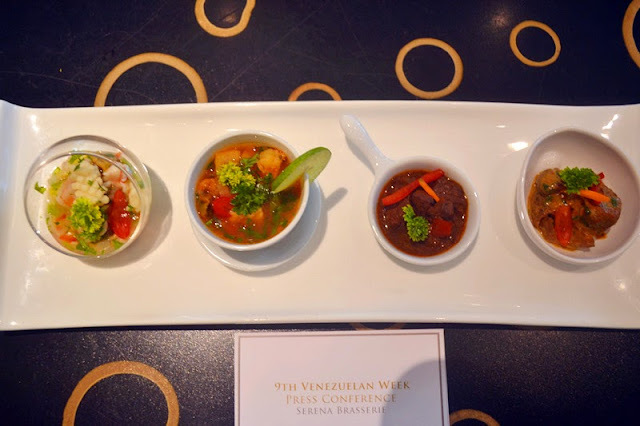 Thank you from Embassy of the Bolivarian Republic of Venezuela giving the chance to attempt the delicious Venezuela cuisine. I am excited in photography session with Venezuelan representatives, lol! I can feel how passionate they are to welcome us and take a photo. The 9th Venezuelan Week will be held from 10th to 19th October 2014 with a sequence of activities. An Art Exhibition at White Box at Publika Solaris Dutamas will be the highlight of this year's edition of the Venezuelan Week from 10th to 12th October at 11am to 10pm. 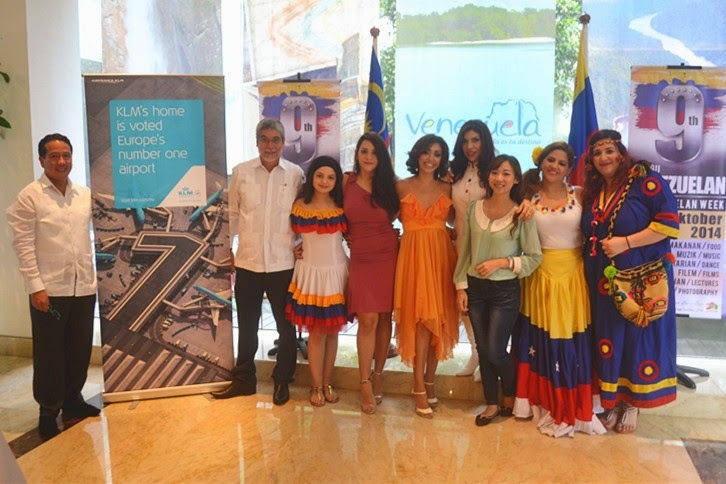 The art exhibition exemplifies the continuous dedication of collaboration between Malaysia and Venezuela as it features artworks of Venezuelan artists graduated from the LingKokWing University. At the same venue, the 9th Venezuelan Week will also be presenting a Fashion Show featuring a Venezuelan designer, Nila Palacios who will showcase her Venezuelan inspired design clothings on 12th October 2014, at 7pm. Nila's collection is adorned with lots of draped dresses, sext cuts, flowing dresses, bikinis and beach wears. She is paying a special tribute to the Joropo Venezolano which is a musical style resembling the waltz with an accompanying dance, having African and European influences on orginating in Venezuela. 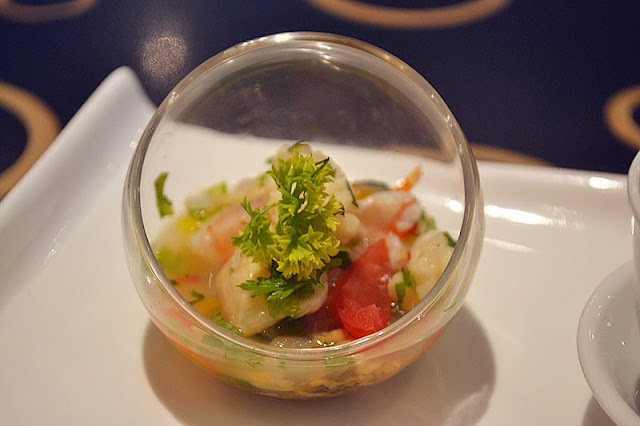 Chef Adrian Yanez will be at hand to offer his expertise at the Hotel InterContinental Kuala Lumpur through the gastronomic festival "Malaysia Taste like Venezuela." 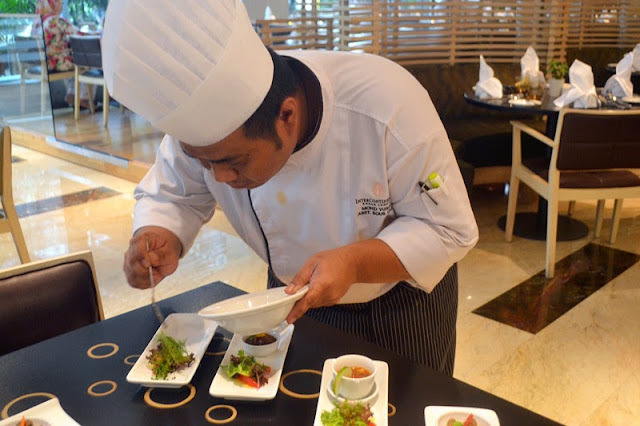 He is currently the chef of the restaurant La Rumba, located in Hua Hin, Thailand. The "Malaysia tastes like Venezuela" Gastronomic Festival will be present at Serena Brasserie, Hotel InterContinental Kuala Lumpur from 13th to 19th October 2014. 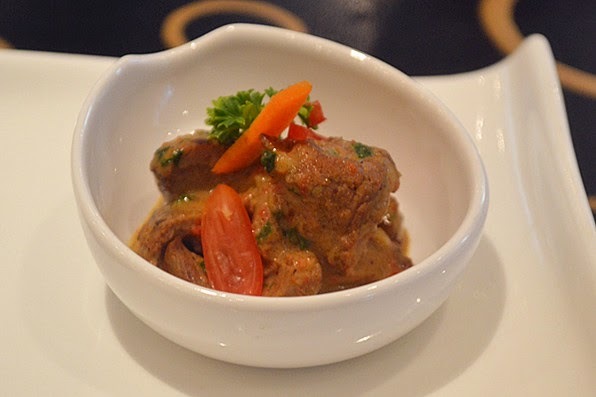 The buffet dinner is priced at RM108++/person and children (3-11 years old) RM54++/person. 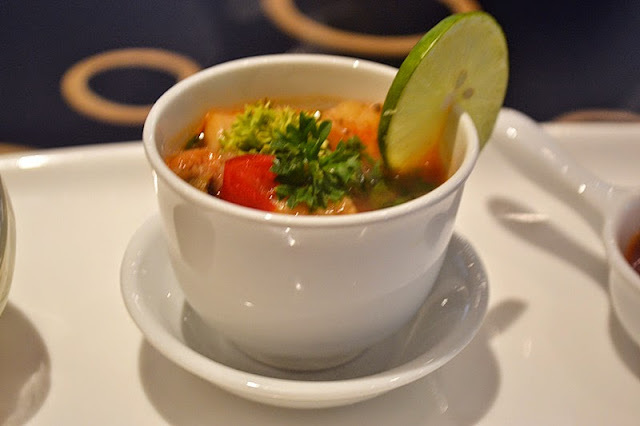 Venezuelan Party will be held on 18th October 2014 from 8pm til late at Bently's Pub, InterContinental Hotel Kuala Lumpur. 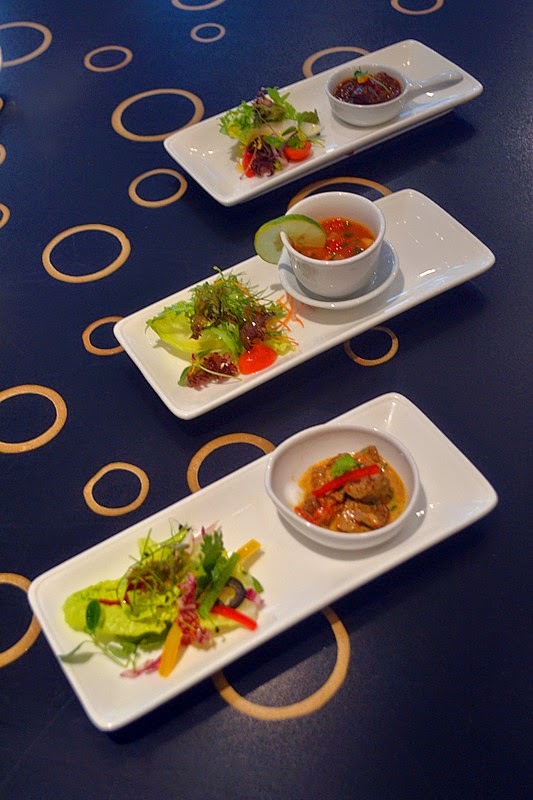 Malaysians will have fun in the música latina and the signature “Hora Loca!” which mean Crazy Hour. The night will make your “Caribbean spirit” come to live with popular Venezuelan rhythms such as Salsa, Merengue and many more. There will be exciting games and lucky draws as well as free Venezuelan drinks until 10pm.